MARGALO is the name of a 9′6″ Nutshell pram built by Bill Denny of Washington State, for his son, Will, and daughter, Lindsay. Will and Lindsey chose MARGALO after Stuart Little's dear friend in the book of that name by E.B. White. Bill bought the plans from WoodenBoat Store. He chose the design because he wanted a stable attractive boat on which his children could learn to sail and row. 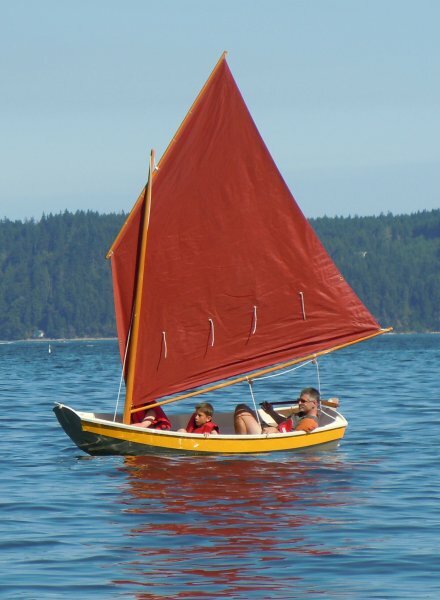 The trio launched MARGALO in the summer of 2011 in Hood Canal in Washington State.